Things aren’t going to plan in the life of Liverpool goalkeeper Loris Karius. The German is currently on loan at Besiktas, but reports have suggested he isn’t happy in Turkey. Karius’ loan spell in Istanbul got off to a good start; he started to show flashes of the brilliant form we seen of him on the road to Kyiv in last season’s Champions League. According to the Telegraph, the goalkeeper has seen his wages go unpaid at Besiktas – so much so the German is said to be considering taking the Turkish club to court over the issue. Turkiye Gazetesi, as per Liverpool Offside, have claimed that the keeper is attempting to cut his loan spell short and is in dialogue with Liverpool about how to go about it. 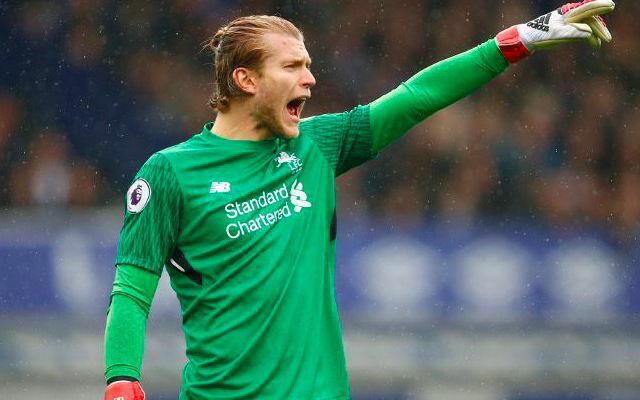 But, according to the Mirror, Jurgen Klopp will block any attempt Karius makes to return to Liverpool. It is however unclear if the Reds would be willing to help Karius secure a loan deal elsewhere. Karius looked set for a bright future when he moved from Mainz in 2016 for £4.7million, but he struggled to oust Simon Mignolet from between the sticks and, of course, the disaster of the 2018 Champions League final didn’t help.